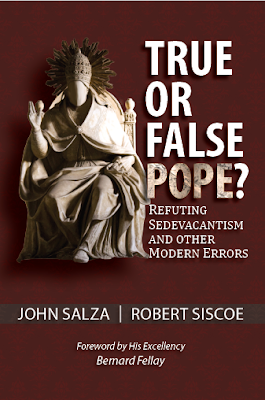 The Truth About the 14th Ordinary Assembly of the Synod of Bishops? Communion for all? 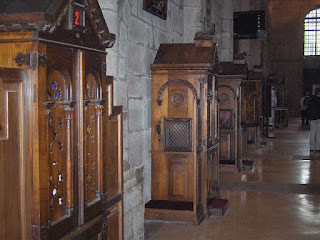 How about Confession for all! When is a rebuttal not a rebuttal?